This ham is quite smoky and I tend to not buy it as much as the other hams as it’s a little bit strong for the kids lunches. If you like smoky ham you will probably like it and it keeps fresh for at least 5 days after you have opened it. 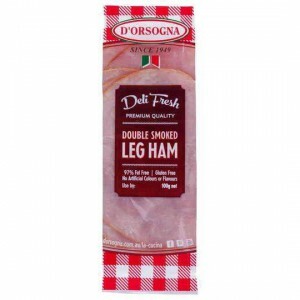 How would you rate D’orsogna Deli Fresh Ham Double Smoked?